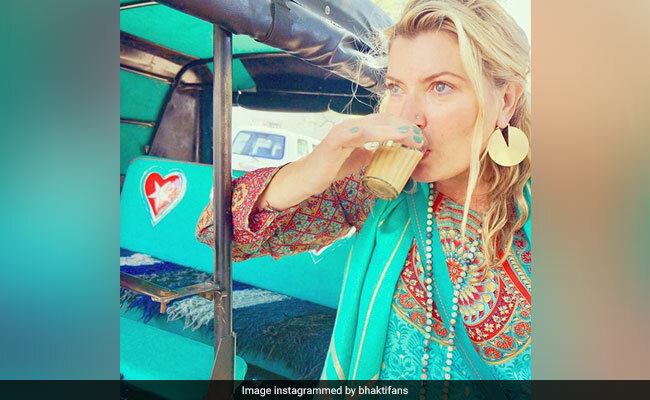 New Delhi: An American woman in Colorado went from selling tea from the back of her car to opening a $7 million brand, after she took strongly to the humble desi chai during a trip to India in 2002. Back from India, entrepreneur Brook Eddy went looking at several Colorado cafes for tea that tasted the same as what she had in India, but without luck. She did not give up. If she couldn't find it, she would make it herself. And so in 2006, Ms Eddy started making a concoction that she called "Bhakti Chai". She stuffed gallons of the tea concentrate in the back of her car, and started selling it to people. 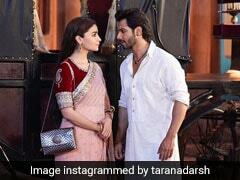 Her website claims the iced Bhakti Chai's fresh ginger and spicy masala flavour has gained a cult following. Soon the home-made product can be found at some coffee shops in Boulder, Colorado. "I'm a white girl born of hippie parents in Glenwood Springs, Colorado, and then raised in Michigan, right? I shouldn't really have this pulse for India, but I do. I love the chaos and vibrancy. Every time I come I'm introduced to something new. It's just real," Ms Eddy told a weekly in the US. She sold the infusion in attractive mason jars. In 2007, Bhakti Chai got a website that helped the brand reach more consumers. A year later, Ms Eddy quit her full-time job to focus on building Bhakti Chai's retail infrastructure. The company says on its website that a major boost came in 2008 when it got its first round of investment, which allowed Ms Eddy to "buy a ginger press, hire two full-time brewers, and begin to focus on sales and business infrastructure." Ms Eddy, a single mother of twins, was among the top five finalists in Entrepreneur Magazine's "Entrepreneur of the Year" award in 2014. This year, her company's projected revenue is $7 million. As sales rose, the giving also rose. The company says it has been donating to organisations "that are making a difference in the global community". Bhakti Chai says it launched a "social giving platform called Gita Giving" to share inspiring projects with "Bhakti fans around the world".